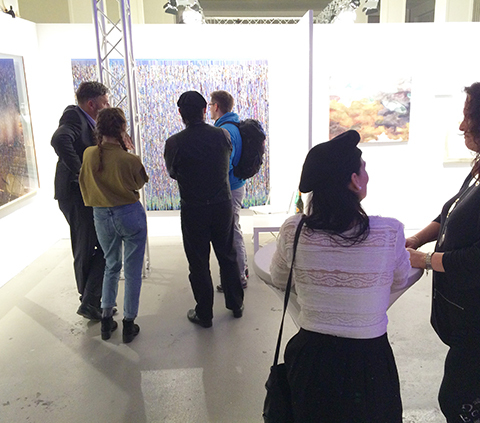 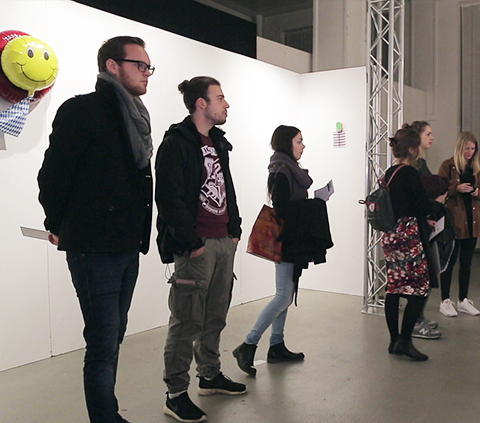 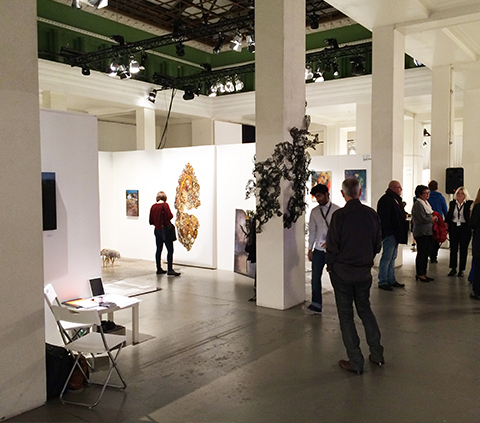 The Art Fair Leipzig 2015 (Kunstmesse Leipzig) celebrated from November 12th – 15th – 2015 its premiere, with the aim to enrich the artistic and cultural scene in Leipzig. 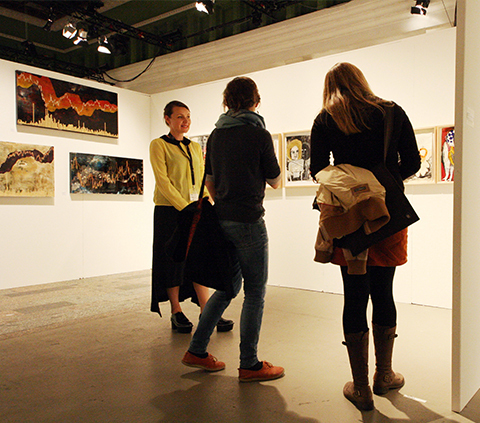 International collectors found their way to Leipzig. 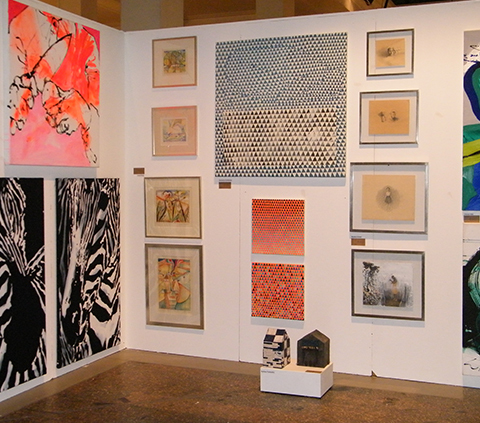 The high quality of the works on display and the general interest in these, led finally to more than 20 sales and prices up to 14.000, – Euro. 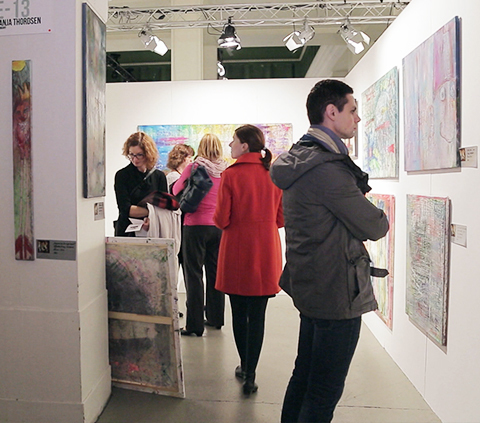 Exhibitors and audiences expressed enthusiasm about the art fair, which also Will be held November 17th – 20th – 2016. 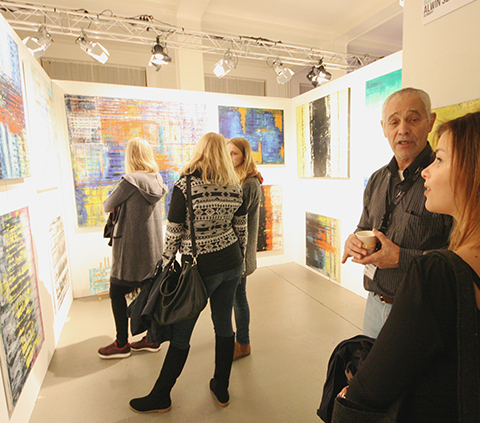 The audience was thrilled to be able to visit the Kunstmesse Leipzig 2015 Exhibition, on which in addition to the current trends of the Leipzig art scene, also an insight into the national and international art scene have been made possible. 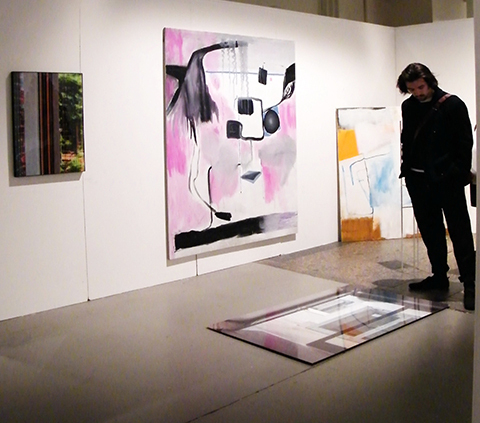 Equally enthusiastic the range of artistic styles, which of painting, sculpture and sculpture Photography and performance art. 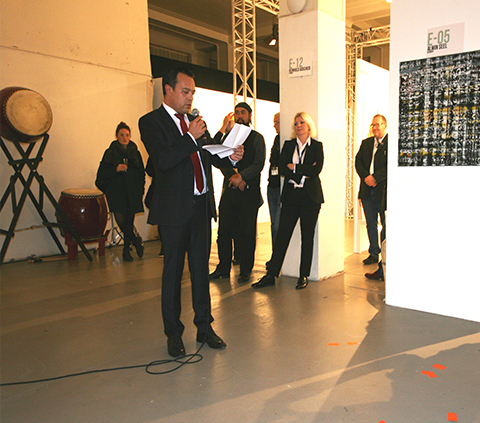 Another praise for the successful selection of the venue, which by its central location had been easy to reach. 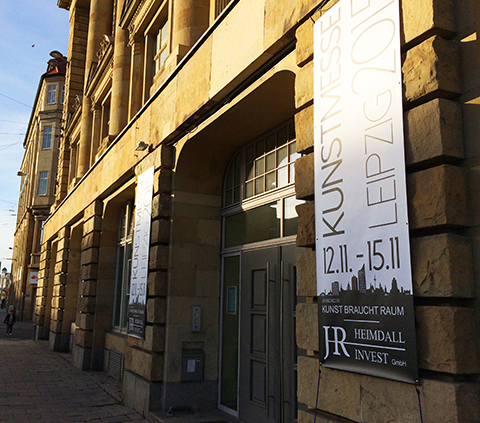 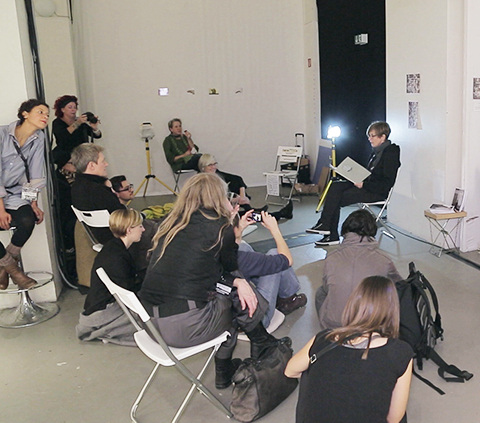 In retrospect, the Kunstmesse Leipzig in 2015 was a great success.